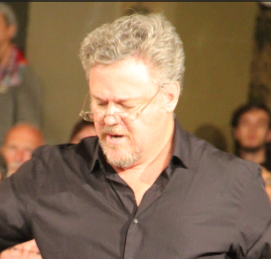 Participation in a musical exchange with the worshipers of the mosque in Mérignac with 7 excerpts from the "Stabat Mater" by Karl Jenkins, accompanied by the Bordeaux “Mascaret” chamber orchestra. Mezzo-soprano soloist: Nadine Gabard. Free admission with voluntary donation. 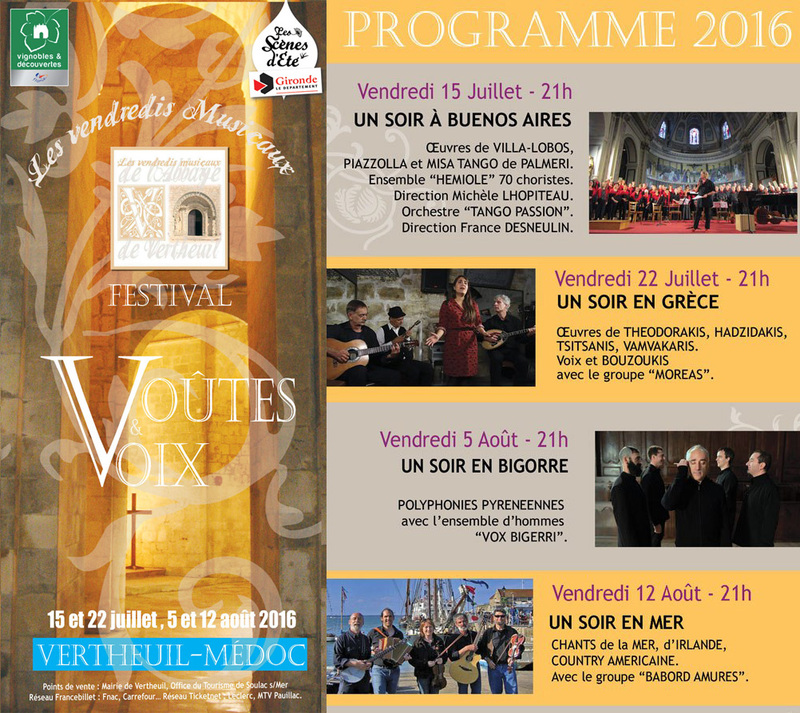 Concert for choir and piano for the benefit of the Mérignac charities. "Misatango" by Martín Palmeri. Piano: France Desneulin, Mezzo-soprano solo : Nadine Gabard. The second half of the concert by folk trio "Accords'Ages" in an American, French and Latino-American repertoire. 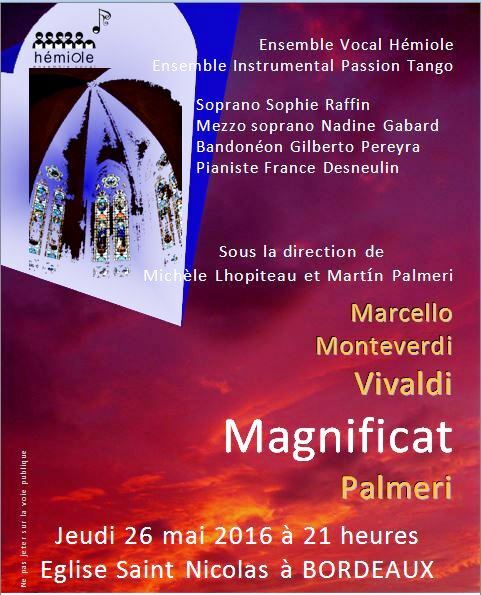 Soloists : Sophie Raffin & Nadine Gabard. With the orchestral ensemble « Tango Passion » (France Desneulin). 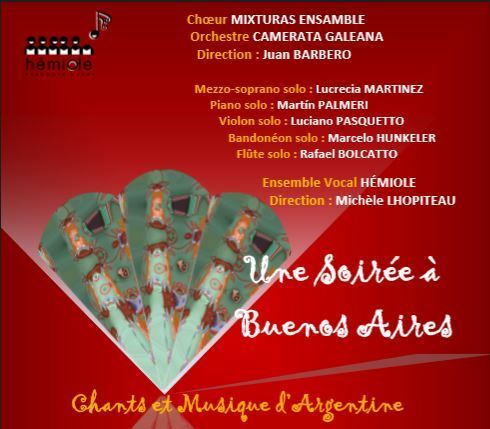 With Martin PALMERI on piano, with, specially came from Argentina, guest orchestra director Juan Sebastian BARBERO. Saturdays, November 12 2016 and january 21, 2017 at 2:30 p.m. in the Bordeaux-Mérignac library : musical and litterary afternoon "Autour de Montaigne". With thirty members of Hémiole choir in a French "Renaissance" a cappella program. Extracts from the "Essays" will be read by Marie and Claude Gardien, and Anne-Marie Cocula, the Montaigne expert, will portray various characters from Montaigne’s entourage - his father, his wife, Henry IV, Catherine of Medicis and la Boétie.